Home / abhimanyu / broadway musical india / kingdom of dreams shows / nautanki / sandeep mahavir / Abhimanyu- the latest Musical Extravaganza ! Abhimanyu- the latest Musical Extravaganza ! Dear Readers, today I bring to you the most moving and impressive entertainment experience I’ve had in recent times- one that betters movies or even live music by a factor of 10 easily. 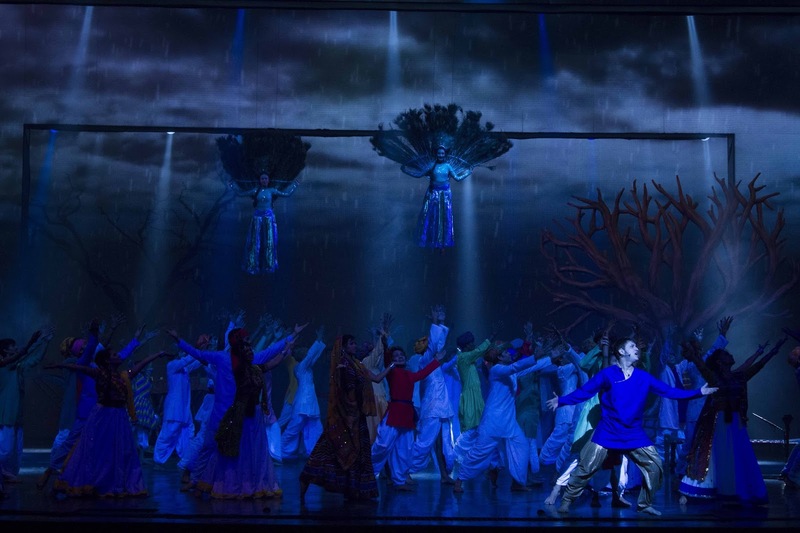 I am talking about the new Broadway style musical on stage at the Kingdom of Dreams- Abhimanyu, The Fastest Feet- the premier of which I had the good fortune to attend. This genre pioneered by KoD in India, seems to bring together the liveliness of traditional Indian drama (Nautanki or Tamasha), combined with out of the world Bollywood style dance performances, all this aided with technology in the form of quickly changing sets, digital screens, moving multi-level telescopic stages, etc, to deliver a superlatively immersive entertainment experience that transcends any other. Why is Abhimanyu so special? 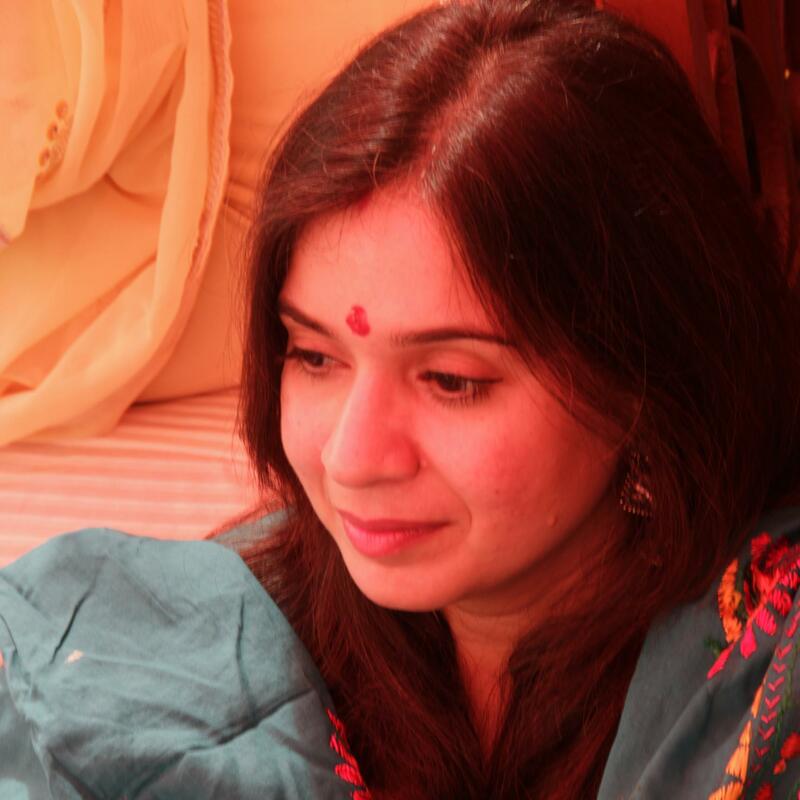 Well for one its underlying theme is a traditional Indian dance form-Kathak. The stage manages to bring the splendour of Rajasthan via screens and sets- even the experience of a train passing by- and the drama of the plot unfolds with a lot of fantastic celebrations and song and dance sequences amid some authentic acting by well-cast characters. I am never the one to play spoiler but I’ll just say that for me the experience was much above and beyond the story or the plot itself. 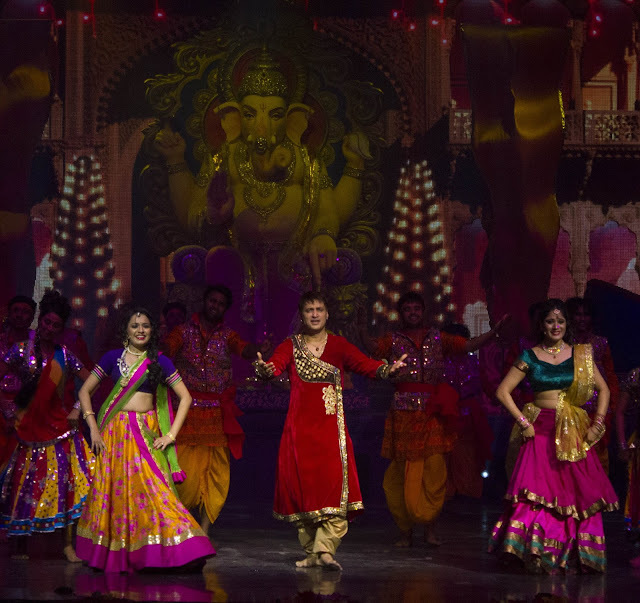 What the show manages to showcase is the dance, the colours, the liveliness, the emotions and the innate beauty of Indian culture and traditions. Sandeep mahavir , the protagonist is a Kathak prodigy and is actually the one responsible for making this show come to life. Without giving away too much of the plot, I’ll just say that a character of the musical happens to be a sort of “item girl” but eventually gets motivated to return to her classical roots. There’s an interesting international flavour incorporated in the plot as well. The plot however is wafer thin , but it’s the overall experience that eclipses these minor flaws. I was mesmerised by the dreamy romantic dance sequence , while the Ganesha sequence brought alive festive splendour , and the show off between Hiphop and kathak was a befitting finale .The show ends with the protagonist redeeming himself and making his late father’s dream come true. One of the feats was the successful use of the ancillary infrastructure available at Nautanki Mahal to deliver a powerful experience with a myriad of emotions in semi-filmy style and at the same time manages to keep the audience rooted through the messages of love for Indian culture and our values of community and relationships. The Broadway like musical experience was a rare experience for me and I really don’t think I’m going back to watching the usual Bollywood flick in the usual multiplex anytime soon. So folks, book your tickets for the next show of Abhimanyu ASAP!